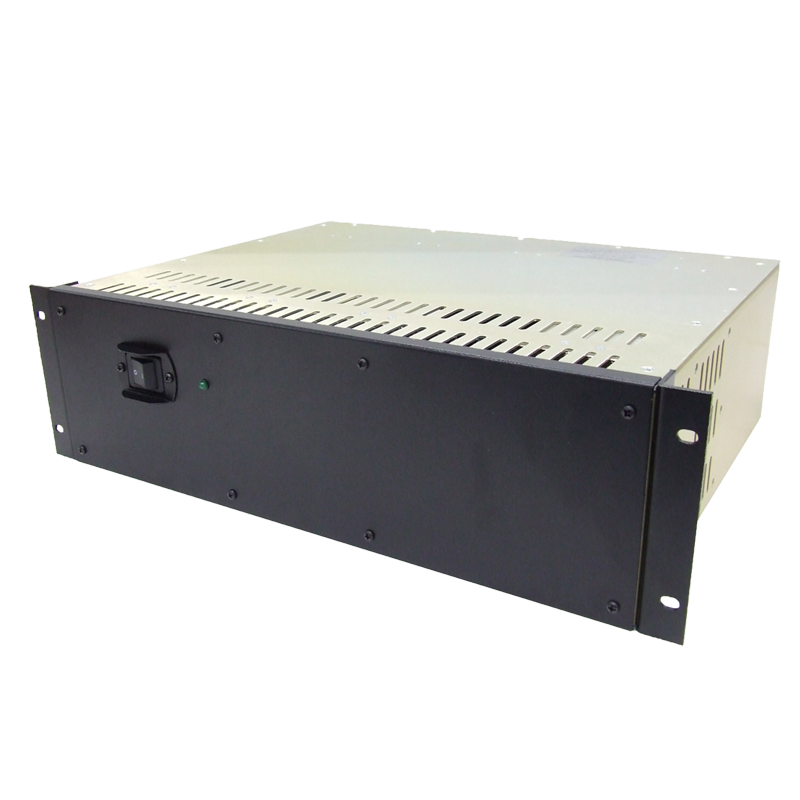 The RLP-5048 is a 2.4 kW heavy duty AC to DC rack mount power supply. 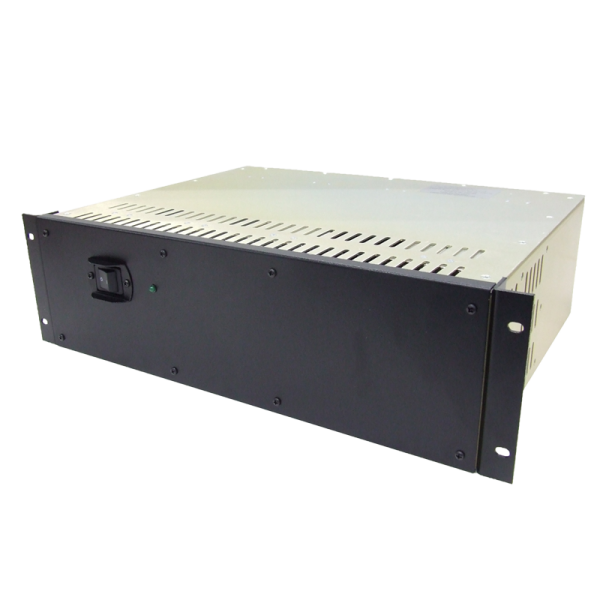 It offers 50 Amps, 48 VDC and up to 2400 Watts of output power at an 80% efficiency level. 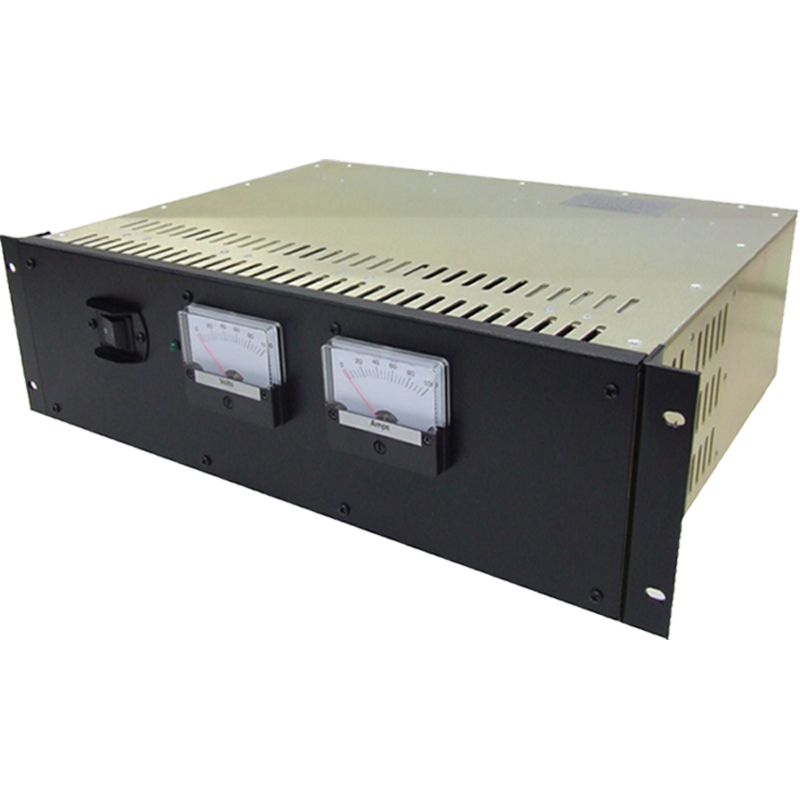 The RLP-5048 is designed for 220 VAC only. 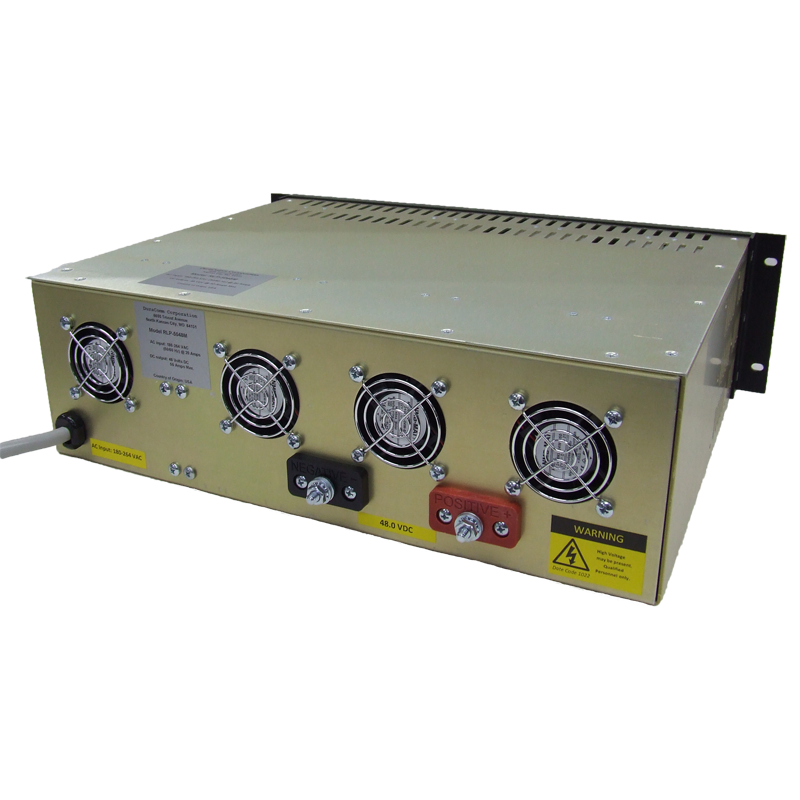 It offers a floating DC output and can be used in positive or negative ground applications without any changes. The power nodules used in the RLP series are UL Recognized for USA and Canada. They also have TUV (German) and CE (European) safety approvals.